It will take a diverse gospel movement of churches, people and ministries partnering together! I, Scott, attending a training called Cru City Core held in Portland a few weeks ago. 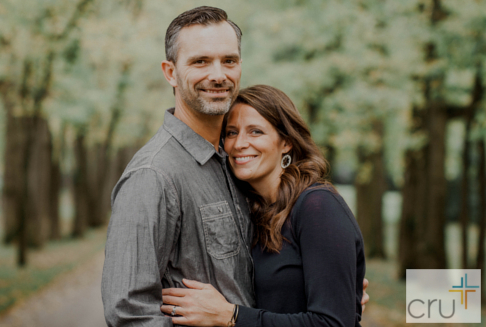 My time was phenomenal and demonstrated the challenges of the ever-changing city landscape…filled with different people, cultures, worldview, social issues, immigrants and churches. Cities are complex, ministry is challenging, and Cru is always refining how we mobilize others to follow Jesus. Cru City Core was meant to provide a space for learning that will help us stay fresh and proactive about how we engage ministry. Ministry in the city space hinges on knowing the context/history of your city and where you want to go as a minister of the gospel in the city. This learning time was impactful through experiential learning and broadened view ministry in the city. 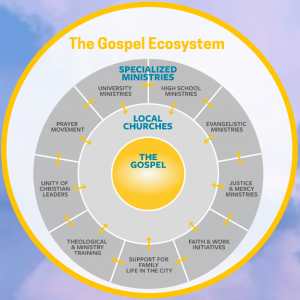 A theme stood out to me: The Church must partner together effectively (inside and outside the Church walls) to see the gospel penetrate our cities like described above in the picture of the Gospel Ecosystem. Now, for the next 6 months, myself and other participants will engage each week in critical topics like partnership, evangelism, understanding urban contexts, multi-cultural ministry, and mobilizing believers that will make us more effective in partnering for the gospel. We will walk through a multi-faceted development approach that employs a variety of learning styles that’ll feature hands-on learning experiences, cohort community process time, live webinars, and choices for input like reading and podcasts. Additionally, I am taking 2 upcoming seminary courses. Christ/Humanity/Salvation (that’s fancy for Theology) is begins at the end of October. Christian Worldview & Ethics begins in February 2019. I am thankful and excited to continue learning and growing in my love and knowledge of God. 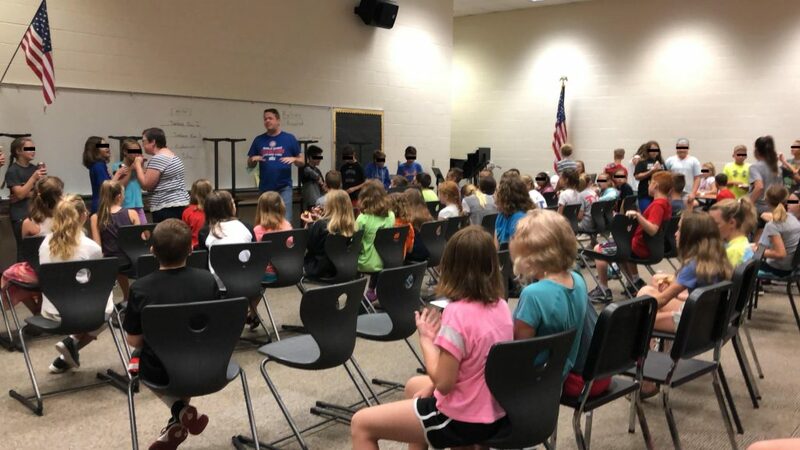 Jessi continues to lead the ministry and volunteers in the 5th/6th grade called Cru @Riverside Intermediate. Without publicity there’s been an average of 85 students attending for the every other week gathering at 6:30am. God is at work! Penetrating the city with the gospel stretches from the marginalized, to students, colleges, professional leaders and all of the in between. It’ll take you and I, being in the lives of ordinary people we see everyday with intentionality!